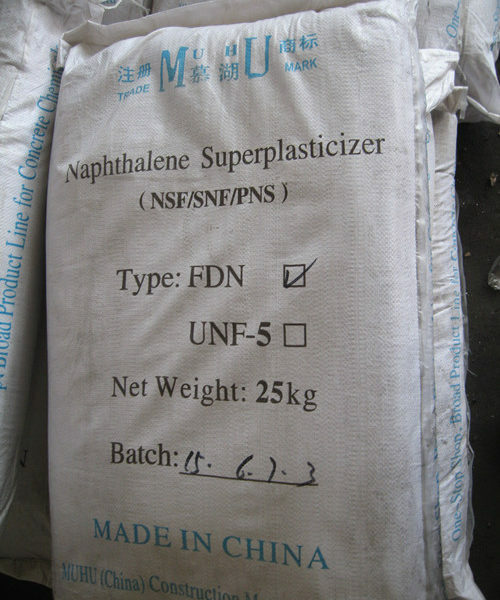 Sulphonated Naphthalene Formaldehyde - MUHU (China) Co., Ltd.
UNF-5 is a high range water reducer, commonly referred to as a superplasticizer, also named Naphthalene Sulfonate Formaldehyde Condensate (NSF), SNF, PNS. 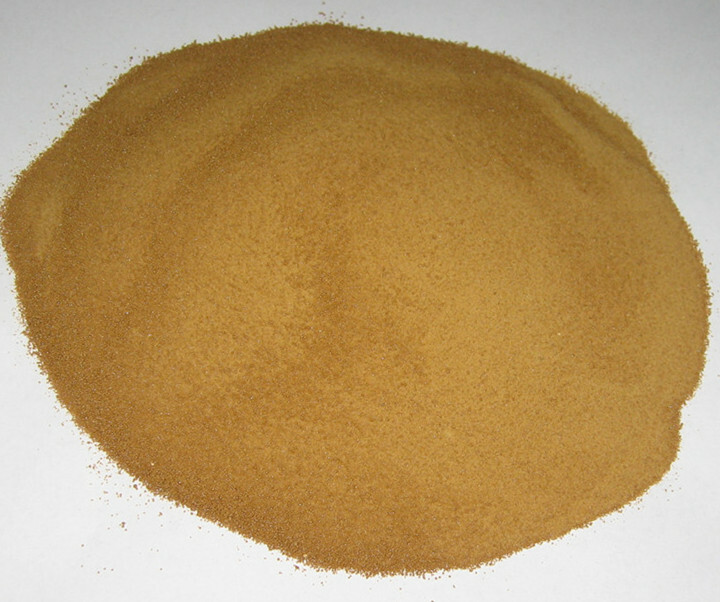 UNF-5 produces concrete with extremely workable characteristics referred to as high slump. 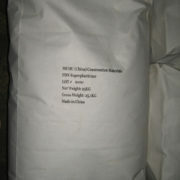 UNF-5 also allows concrete to be produced with very low water/cement ratios at low or normal slumps. UNF-5 is ideal for use in prestress, precast, bridge deck or any concrete where it is desired to keep the water/cement ratio to a minimum and still achieve the degree of workability necessary to provide easy placement and consolidation. 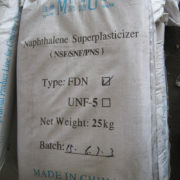 UNF-5 will also fluidize concrete, making it ideal for tremie concreting or other applications where high slumps are desired. 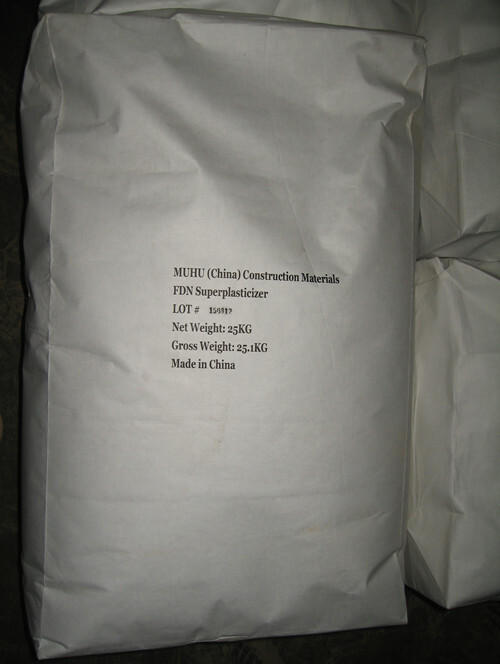 UNF-5 is compatible with Portland Cement, Normal Portland cement, Portland Slag Cement, Fly-ash Cement, Portland Pozzolanic Cement, etc. 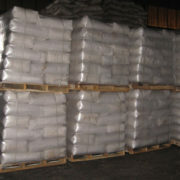 UNF-5 produces high slump flowable concrete with no loss in strength. 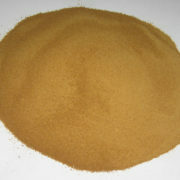 UNF-5 produces low water/cement ratio concrete and therefore, high strengths. UNF-5, in prestress/precast work, can be used to substantially reduce or eliminate the high energy requirements of external heat for accelerated curing. 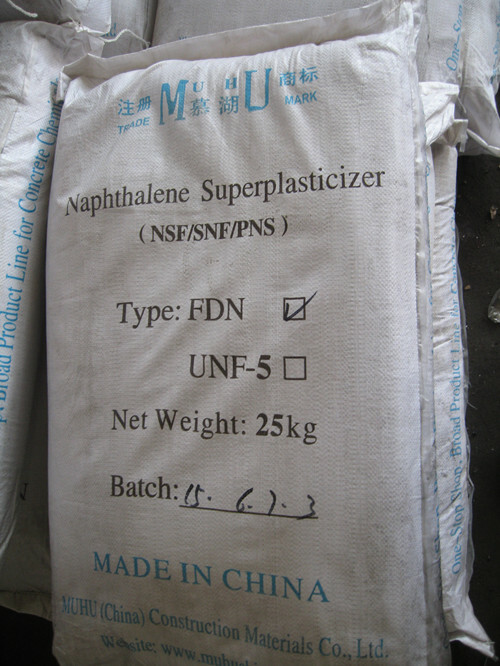 UNF-5 concrete, even at high slump, exhibits no significant segregation in comparison to concrete without a super-plasticizer at the same slump. UNF-5 aids in rapid discharge of concrete from truck mixers thereby reducing on the job time and improving mixer utilization. 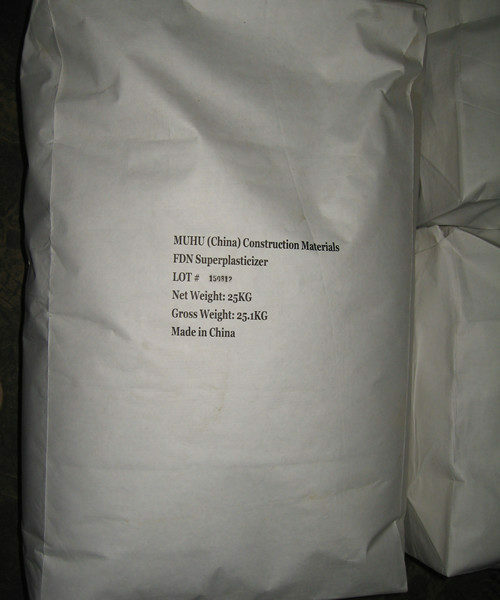 – For powder: Woven fabric bag with plastic liner. 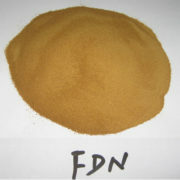 Net weight: 25kg +/- 0.13 kg. – Cautions should be taken to prevent packages from being torn by sharp-ended objects while being transferred or delivered. When being contaminated by high humidity or moisture in case of leakage, it can be prepared in prescribed ways for further use without surrendering any effect. 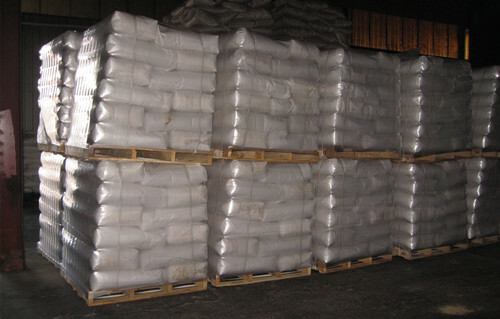 – It should be stored in a dedicated warehouse that is well-ventilated and dry. It remains effective in one year. After the expiration date, it can be used again if testing results fall within the established range.